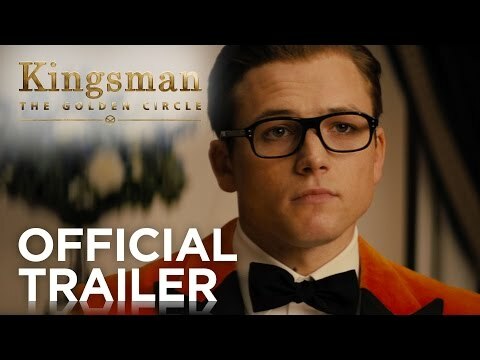 Matthew Vaughn’s over the top James bond send-up, Kingsman: The Secret Service, had many people champing at the bit for a sequel once the end credits rolled, and we now have our first glimpse at the highly anticipated follow-up, The Golden Circle, and this teaser trailer does a great job of setting up the upcoming sequel. 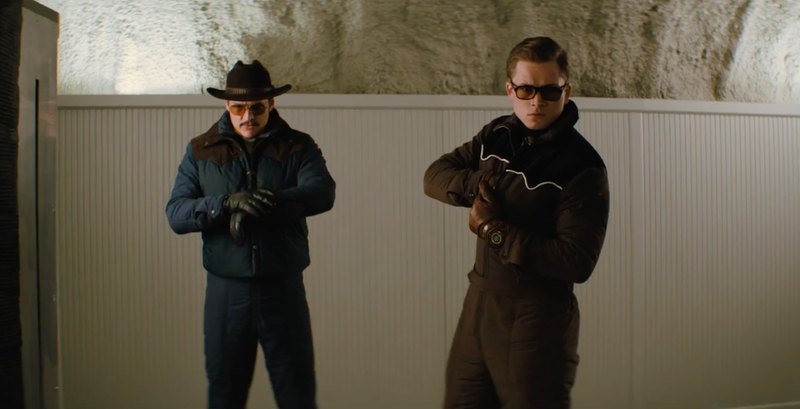 Set to Frank Sinatra’s My Way, it gets some very light set-up out of the way with the destruction of the Kingsman, and then it’s on to some really impressive action shots (Pedro Pascal spinning a revolver upside down on his palm being the standout) to give us a taste of what is in store. Oh yeah, and they play their hand incredibly early and give us a brief look at Colin Firth as Harry Hart, back from the grave. I’m totally in for whatever Kingsman: The Golden Circle throws at us.